Our experienced consultants can run a bespoke teaching and learning inset day in your school. Below you will find a list of our most enquired and booked inset days based around teaching in primary schools. To view other areas which our consultants have run inset days around or to find out more on our general inset/consultancy options click here. The core of our work is linked to working with schools and academies to continually improve learning to accelerate pupil progress. We believe that there are many routes to improving academic outcomes but that whatever route chosen; it should link to improved learning for children. We will happily devise a training input for your school or academy which links to your needs and context. The chart below outlines the titles of recent training work we have led linked to learning and teaching. What makes a good lesson? How do we move towards outstanding learning? In addition to training input linked to learning, we often work directly with teachers to improve the quality of learning. This one-day training is designed to develop the skills of primary school teaching assistants so they are better able to support teaching and learning and therefore improve outcomes for children. The day will focus on the role of the TA in enabling progress and helping pupils learn key skills and develop knowledge and understanding. The progression towards mastery and greater depth will also be covered. The day will include activities and the use of film clips to enable delegates to discuss ideas and reflect on their practice. 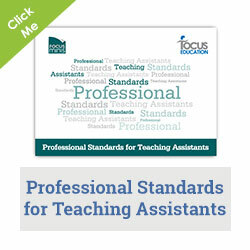 The use of the Professional Standards for Teaching Assistants to support professional development will be explained and delegates will gain an understanding of how the standards can be used to underpin their ongoing professional development. 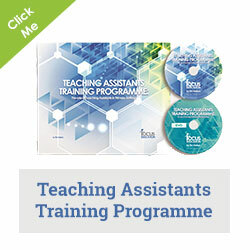 How the Professional Standards for Teaching Assistants can be used in practice. This one-day training is aimed at newly appointed and recently appointed middle leaders in primary schools i.e. colleagues new to subject or phase leadership. ‘Developing Middle Leadership’ will set out to provide middle leaders who are new to this role with an overview of what is expected, within the context of your setting. Delegates will learn about the key aspects of the middle leadership role, ready to take back into your school. You will gain clarity and understanding about how you can put your work into context and ensure that you can begin to impact on standards across your leadership remit. With middle leadership being a key focus on many inspections, this training can be really useful for schools preparing for Ofsted. Why are a school’s context so important and what are our key issues for improvement? What are the starting points for a middle leader? What does monitoring and evaluation look like in practice? How can middle leaders improve outcomes for pupils? How can we develop an action plan? 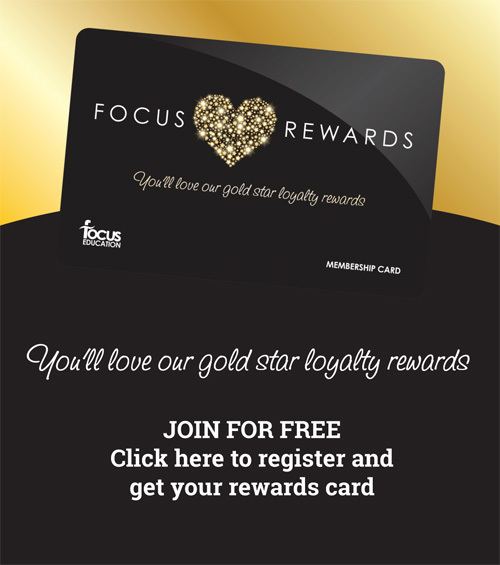 How can we communicate with stakeholders? What are the implications for inspection? ‘Developing Subject Leadership’ will set out to provide primary subject leaders who are new to this role with an overview of what is expected, within the context of your setting. Delegates will learn about the key aspects of the subject leadership role, ready to take back into your primary school. You will gain clarity and understanding about how you can put your work into context and ensure that you can begin to impact on standards across your leadership remit. With subject leadership being an increasing focus on inspection, this training can be really useful for schools preparing for Ofsted. 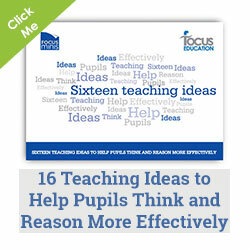 Take a look at our books on teaching by clicking here.